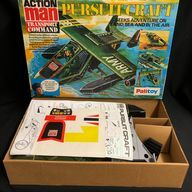 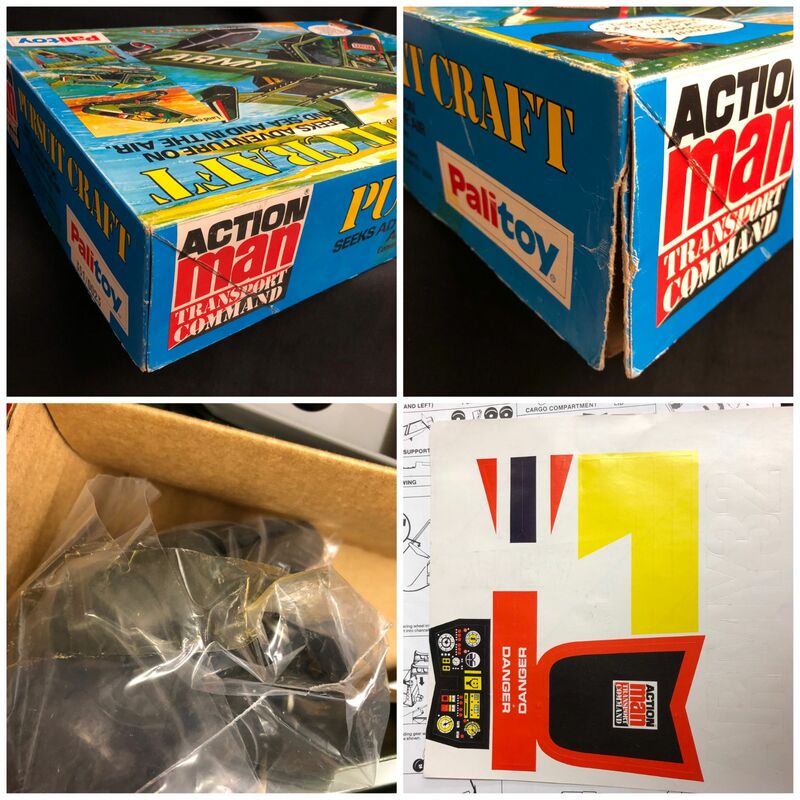 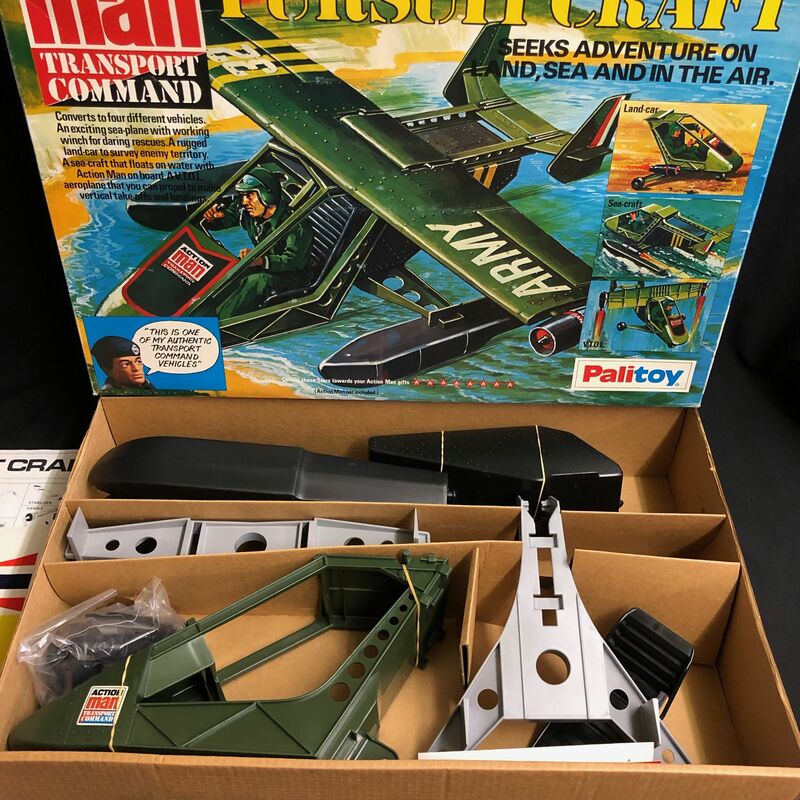 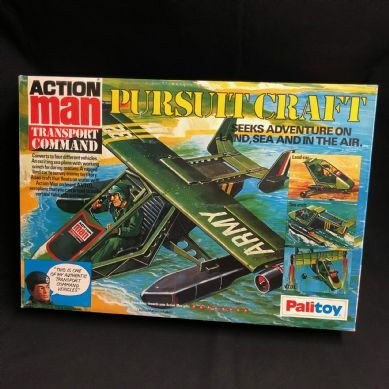 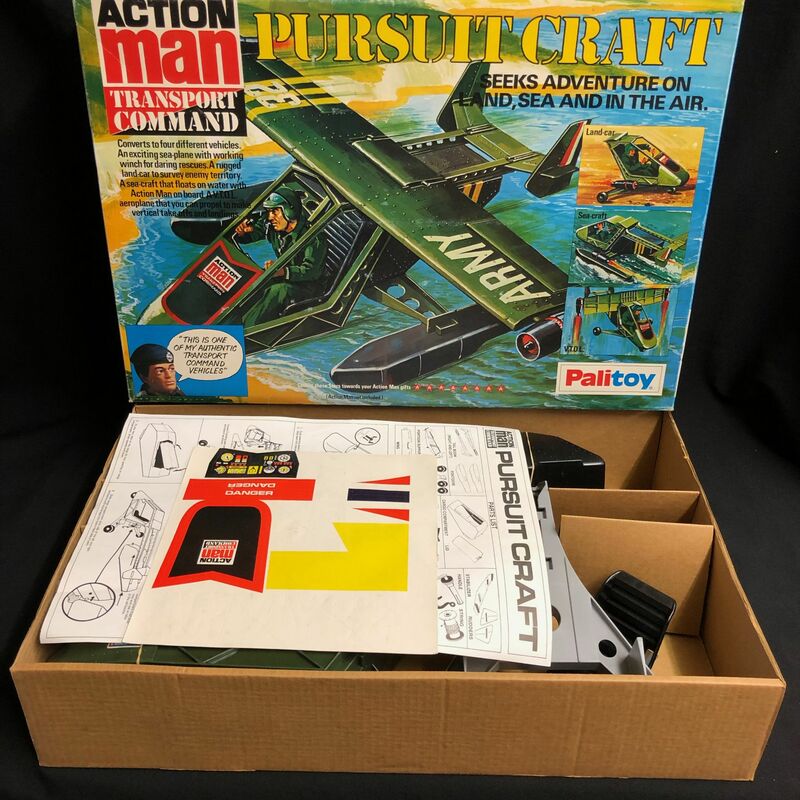 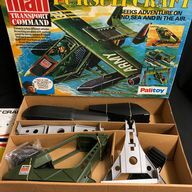 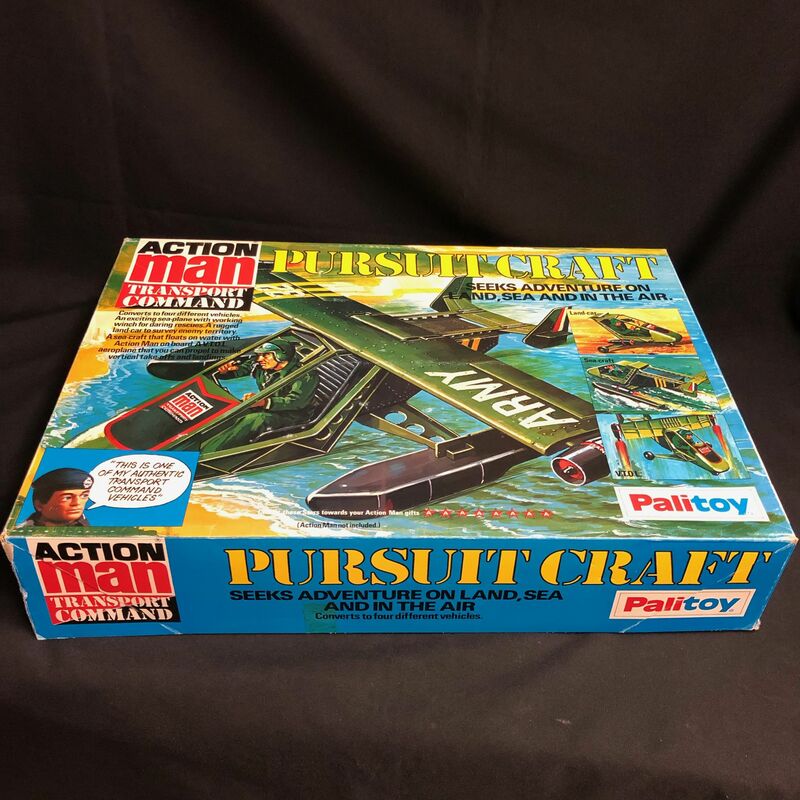 Boxed Vintage Action Man PURSUIT CRAFT. 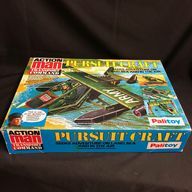 PURSUIT CRAFT is in Mint unused/unplayed with condition, all contents are unused mint and complete, with sticker sheet, instructions etc. 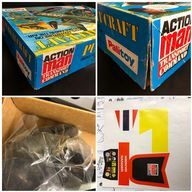 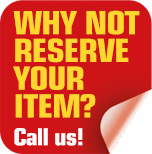 Box is in Excellent condition withone split corner ( could be repaired but we've left well alone), colours are bright Stars still intact, grade box as 9 out of 10, vehicle 10 out of 10 small items still in original sealed inner baggie.